In a bid to improve the ease of doing business in the country, Lok Sabha on Wednesday cleared a Bill to create commercial benches in select High Courts to settle high value commercial disputes; with the government saying the measure is aimed at providing "speedy and time-bound disposal" of cases necessary for accelerating the economic growth. The Union Cabinet, chaired by the Prime Minister Shri Narendra Modi, has given its ex-post facto approval to official amendments in the Commercial Courts, Commercial Division and Commercial Appellate Division of High Courts Bill, 2015, as introduced in the Lok Sabha. 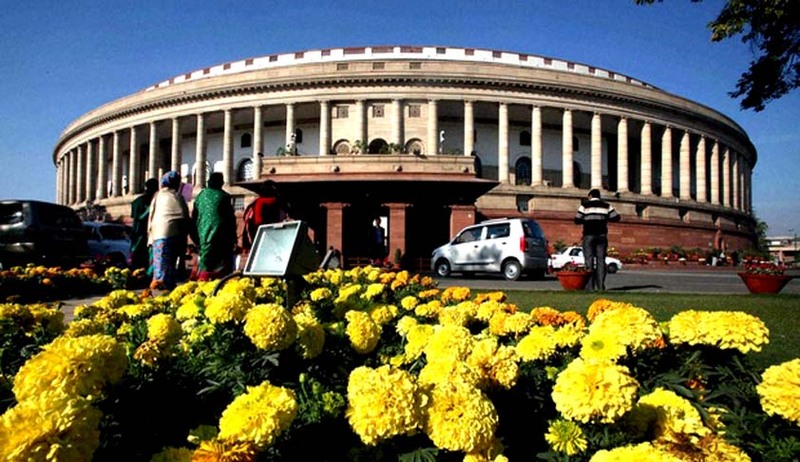 The Lok Sabha passed the Commercial Courts, Commercial Division and Commercial Appellate Division of High Courts Bill, 2015 with voice vote in the absence of Congress party which was boycotting the House over some actions by Arunachal Pradesh Governor. Replying to the discussion on the Bill, Law Minister D V Sadananda Gowda said the Bill has been brought with the intention of accelerating economic growth and improving the international image of India's justice delivery system. The bill seeks to transfer all pending suits and applications relating to commercial disputes involving a claim of Rupees 1 Crore and above in high courts and civil courts to the relevant commercial division or commercial court depending on the case. The need of the hour is "speedy and time-bound disposal" of cases, he said. Another amendment deals with first proviso to Clause 7 to clarify that it will also be applicable to the pending cases. Commercial Divisions are proposed to be set up in those High Courts, such as those in Delhi, Bombay, Calcutta, Madras and Himachal Pradesh, which are already exercising ordinary original civil jurisdiction. Furthermore, commercial divisions would exercise jurisdiction over all cases and applications relating to commercial disputes. The Commercial Division shall have territorial jurisdiction over such area on which it has original jurisdiction. Commercial Courts, which will be equivalent to District Courts, are to be set up in states and Union Territories where the High Courts do not have ordinary Original Civil Jurisdiction.